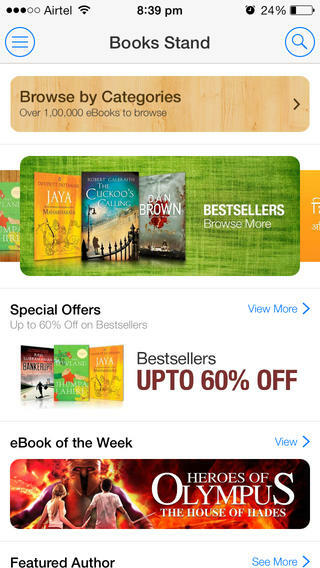 After launching a successful app two months ago for Android (Google Play), Flipkart launches iOS (Apple) app. Looking at the growing user base of Apple/iPhone users, this app will surely prove helpful for consumers. Flipkart, which has been in news for raising a huge sum of money in past few months, has been working towards creating a stronger reach to Indian consumers through the marketplace model. The app will allow users to place and track orders, along with sharing product display listing with friends and also access Flipkart browsing history offline. As the winters set in and we feel the chill around, its time to go shopping for the season. We bring to you an ensemble of products which will make you look fab this winters. Walk in style even when that nose is red! iPhone fever seems to have captured the Indian consumers as iPhone 5s, the costlier version of iPhone 5, has gone ‘sold out’. 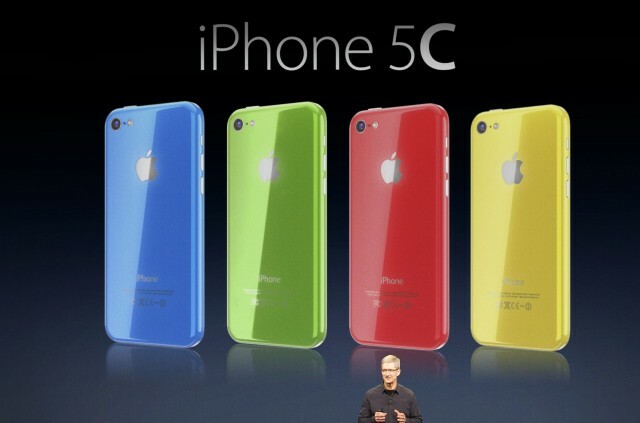 It was only on 1st November that the product started selling off the shelf and in five days along with the latest iPhone 5c. 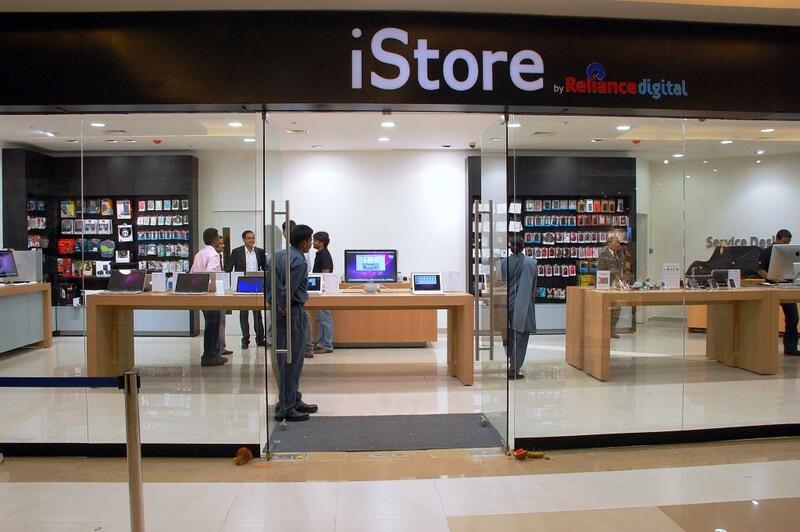 Currently, Reliance Communications and Airtel are selling the product in India. 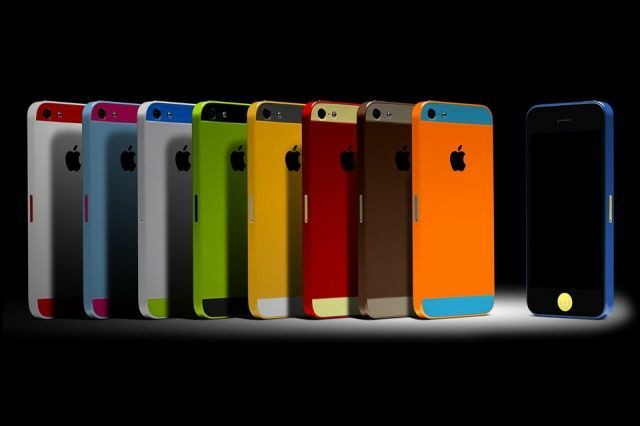 Reports suggest, 30,000 units of iPhones were shipped to India of which 6,000 were iPhone 5s. The stocks are likely to come in next two days. The Japanese electronic brand, Panasonic, moves towards abandoning research in smartphones for consumer markets as it struggles to compete with dominant brands including Apple and Samsung. The company announced that it will suspend developing new smartphones for the business-to-consumer market in Japan, and instead will pour our business resources into smartphones for the business-to-business market that is expected to grow. Infact there are other brands who are finding it difficult to survive in the market. The names include Sharp, NEC and even Sony to an extent. The CEO of luxury brand Yves Saint Laurent has resigned from his post and moved to a new role at the technology major Apple. Paul Deneve, the former CEO of YSL is likely to work on special projects as a Vice President for Apple. These projects will not be related to retail though. He will reporting to Tom Cook and will be taking over John Browett’s position. 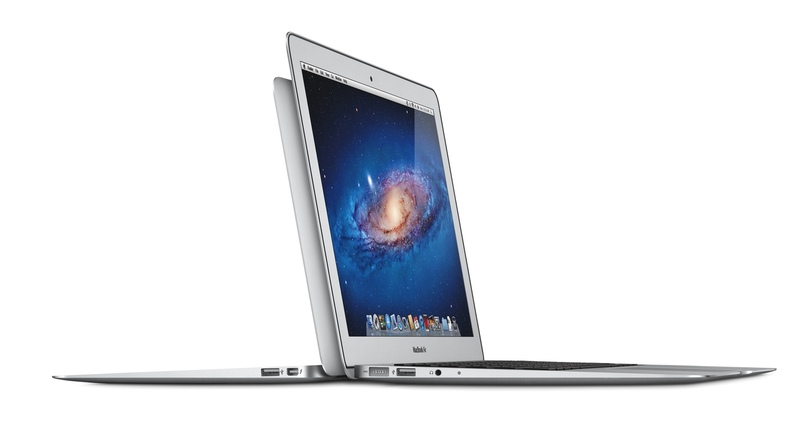 The retail launch of new MacBook Air 2013 models has been officially announced, a month after the series was launched globally. The market reports suggest that the new line will be available at retail stores; 11-inch model comes with a starting price tag of Rs 67,900, while the 13-inch will be available at Rs 74,900 and above.